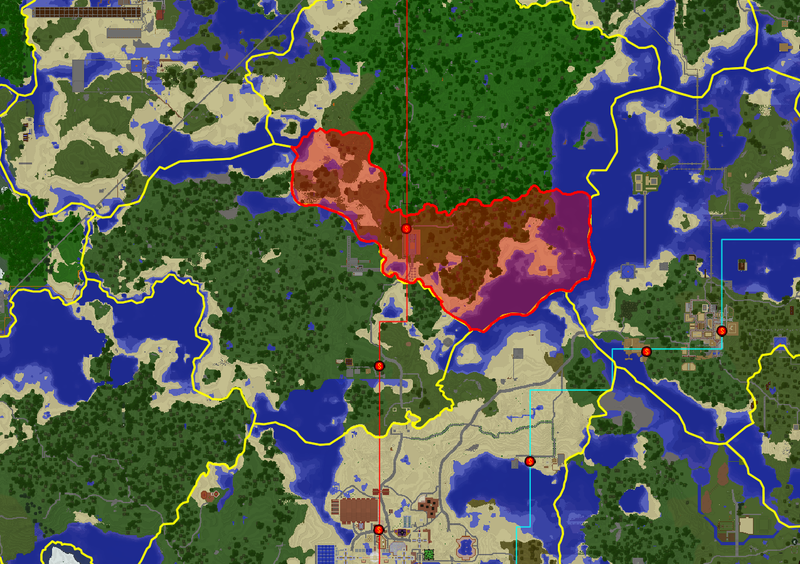 the region will be public (open to build), although we haven't worked out the precise kinks of the government yet. Or actually, something that'd be cool is a Quadfederation where we integrate Ampluterra as well, and then zone municipalities for the various cities or settlements. I am going to eat you like mudkipz, but I should probably kill you first. Not to be confused with lapis lazuli. Sometime I'd like to build a 4m wide horse road to Desertopia through Azecliffs, I'm not sure where it'd replace the current one and where it'd go other routes, but just letting you know. it's not clear what you want. I preferably want to claim the area, but if that's not ok then I want to either join the Trifederation, or integrate Ampluterra into it. quinfederation sound's like a conspiracy by quonteck's!!!!!!!!!! He just want's Ampluterra and Azecliff's to him's self!!!!! ok fiah, you can pick between joining the trifederation and integrating ampluterra into it. I accept that on the assumption that I also am able to build there. Also please remember you can't vote for your own proposals. It's not my proposal though. He simply compromised with me.